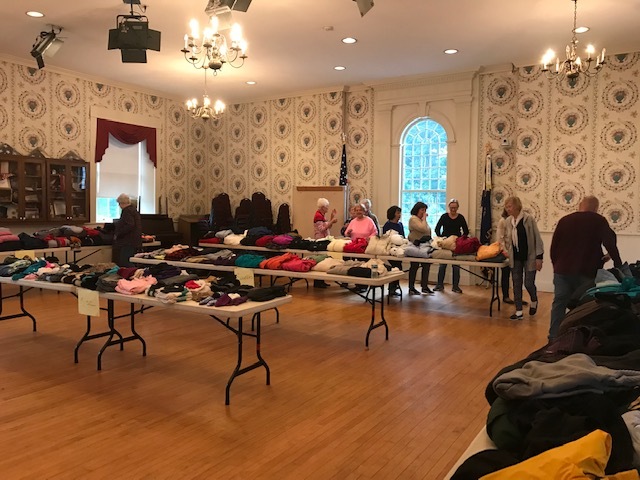 The Women’s Service Club of Windham ran their annual Coat and Sweater Drive this weekend. Each year Club members collect and distribute sweaters and coats to Pantry clients and others, spreading warmth where it’s needed. 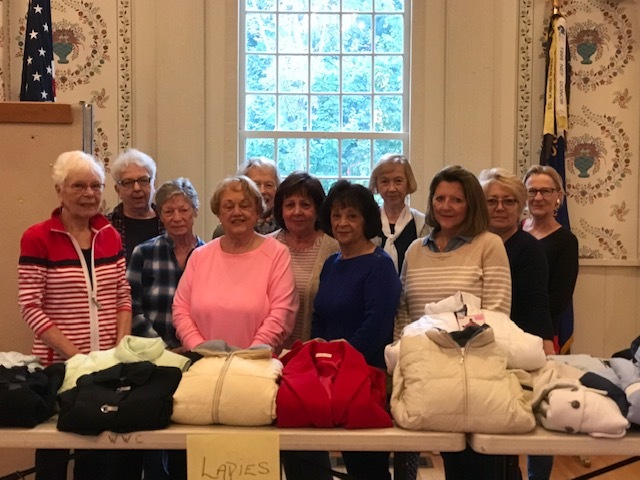 Many thanks to the Women’s Service Club for all their good works.